Check this great free app today! Your opinion is needed! Please attend a Legacy Listening Session at your local library. SELCO staff representatives will hold sessions in all 11 counties in the region. What Legacy programs and projects have you attended? What did you think? Will you share your ideas about possible additional projects and programs? 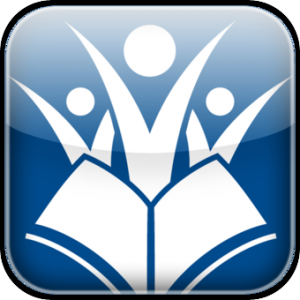 Arts and Cultural Heritage Fund Library Legacy funding offers opportunities for programs and community partnerships. We look forward to hearing what is important to you and your community, and your ideas for possible future partnerships and activities. 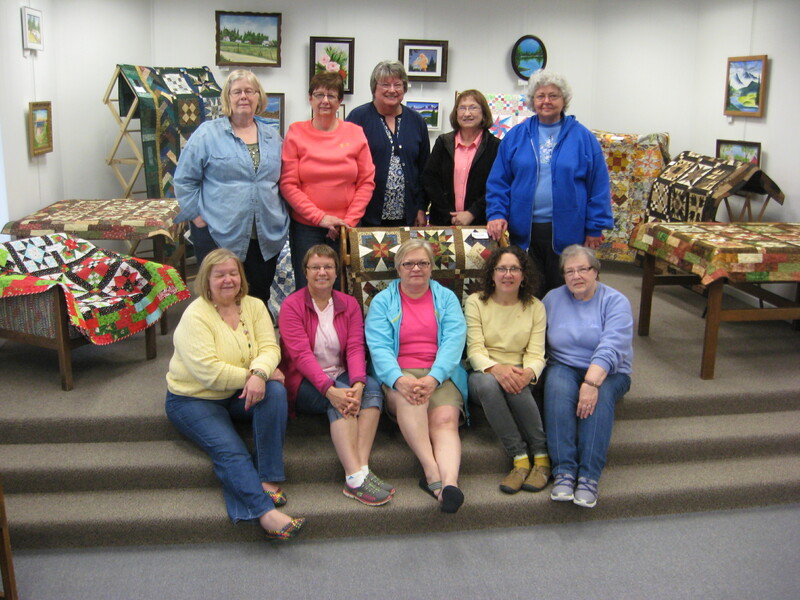 The members of the Quip and Quilt Guild of Preston all lmade the same sampler quilt with fabric they already had on hand. Come into the library and see the result of their efforts.